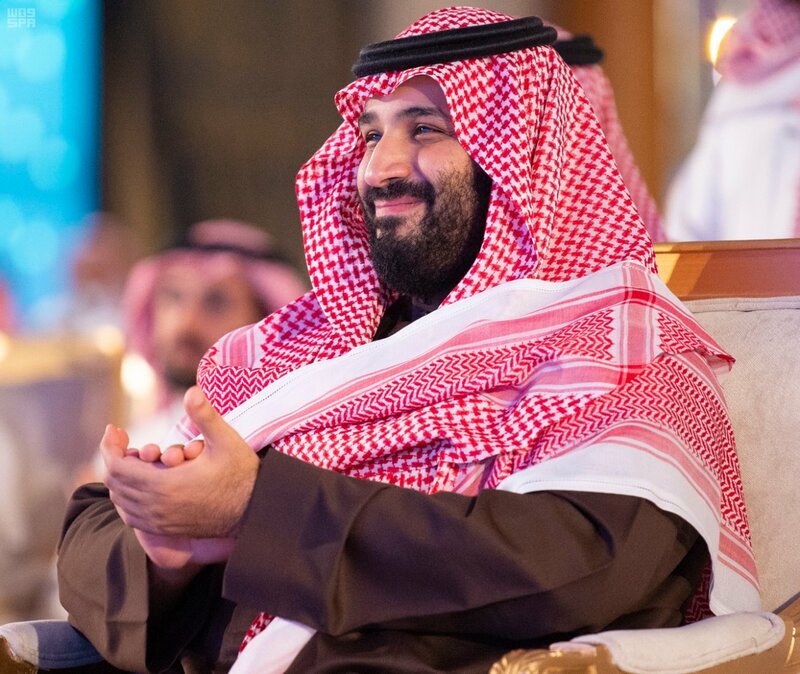 Saudi Arabia’s General Commission for Audiovisual Media (GCAM) announced that the Kingdom will spend $35 billion on cinemas by 2020, according to reports. The announcement was made Thursday at CinemaCon, the official convention of the National Association of Theatre Owners at Caesar’s Palace in Las Vegas. 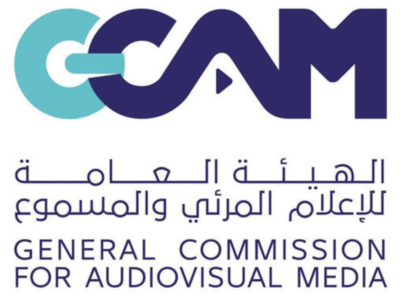 The General Commission of Audiovisual Media (GCAM). The GCAM is the authority in charge of issuing cinema licenses in the Kingdom. The GCAM also touted the upcoming Cinema Build KSA Forum, where it expects more than 200 construction and exhibition execs from 20 countries on April 14 and 15 in Riyadh. According to Variety, following the news the AMC Entertainment would continue with planned theaters and investment in Saudi Arabia after a pause over the killing of Jamal Khashoggi, the National Association of Theater Owners President John Within said that two other U.S. theater chains were also moving forward in Saudi Arabia, despite Khashoggi’s murder. “I don’t think it’s our business to make foreign policy as a trade association,” Within told reporters, adding that “the idea of having the freedom to see movies in a country…can only help to open up thinking in that country. Movies have always been a sword for freedom for a very long time,” Variety reports. The announcement made in Las Vegas on Thursday comes a week after Saudi Arabia launched its first Ministry of Culture along with a number of film initiatives, including a new film festival set for Jeddah, according to the Hollywood Reporter.